It has been two years since Fran's first calendar, Plant Dyes for All Seasons 2017. 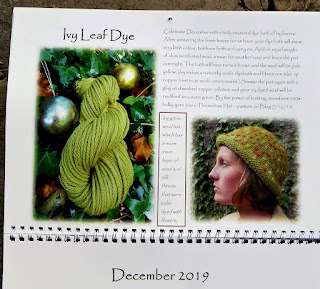 Each page showed a different dye and activities appropriate for that month. 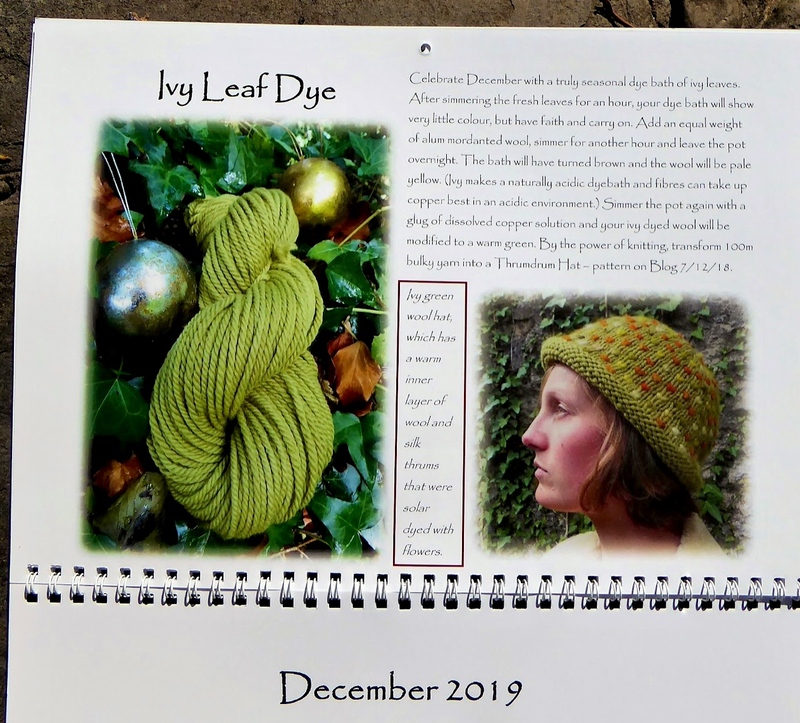 It has taken Fran two years to prepare her second calendar, Twelve Months of Plant Dyes. 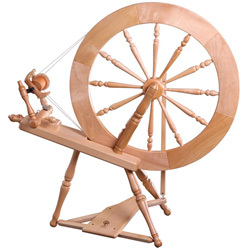 It contains details for extracting and using particular plant dyes, along with ideas and advice for growing your own plants, harvesting and using them and saving seeds. The calendar is a brilliant idea, well-produced and is available in plenty of time for Christmas shopping. Use the link below to see more pictures of the pages and find the 'buy' link.